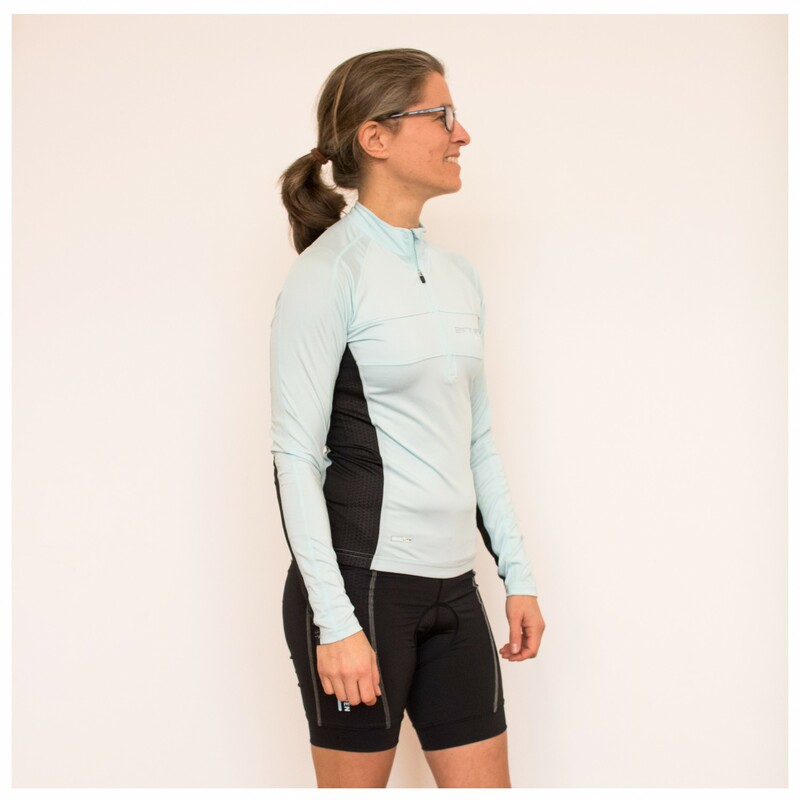 The Women's Bike Shorts Sal from 2117 of Sweden are cycling shorts that you can wear as a top layer as well as padding under mountain bike shorts. Made of an elastic, quick-drying material, these shorts offer optimum freedom of movement and long-lasting comfort. 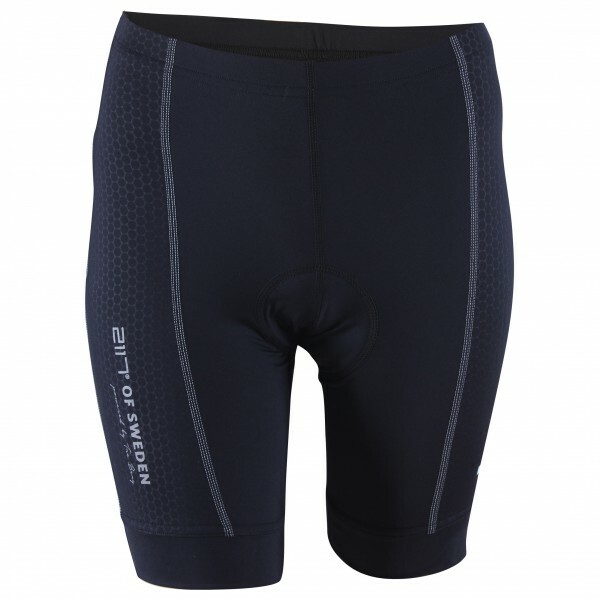 The integrated chamois pad will keep you comfortable on long tours as well. The reflective details on the Women's Bike Shorts Sal from 2117 of Sweden add the finishing touches to the design.